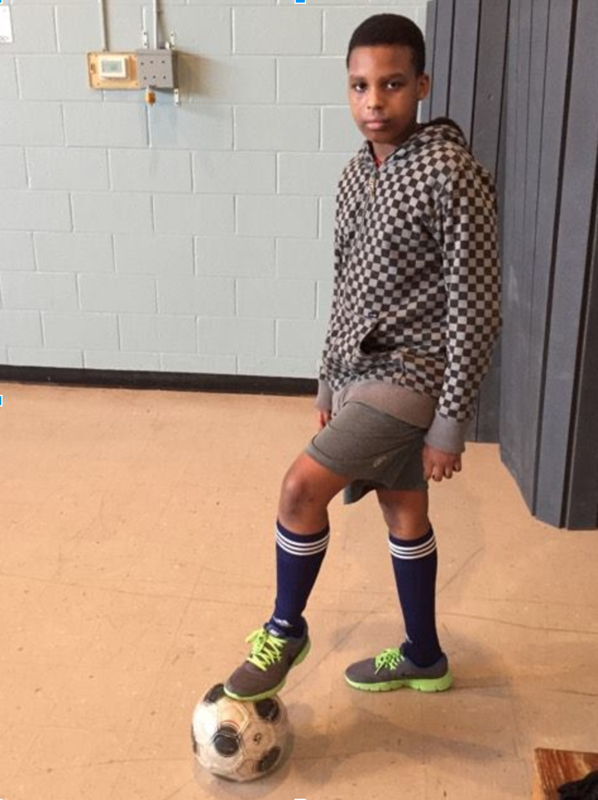 Eddy is a multi-faceted 11 year old who enjoys, among other things, basketball, soccer, anime, and manga. He was born in Texas, but his family moved to Manchester when he was very young. He found out about Inti from his father, who found out about it from Eddy’s school. His favorite Inti memory was going to playoffs this past January, where the team won 3 games. He currently attends Southside Middle School, where his favorite subject is Language Arts. He is quite fond of reading; his favorite genres are Sci-Fi and Sports Biographies. He also enjoys reading manga; japanese comic books. When he’s not in school, Eddy enjoys playing soccer and basketball, drawing, origami, and playing video games. When he grows up, he hopes to be either a professional athlete, a manga artist, or a video game designer, or potentially all three!